Jim Hickcox’s feature debut comes to VOD in May. 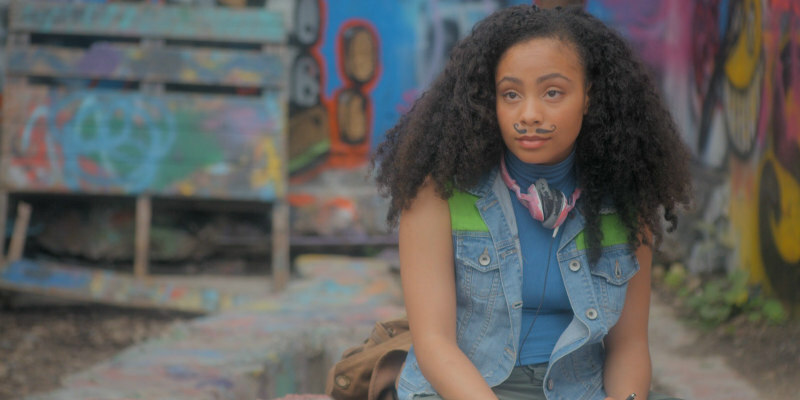 Writer/director Jim Hickcox makes his feature debut with Soft Matter, a genre-bending tale of two graffiti artists who find themselves battling an ancient sea creature when they unwittingly break into a secret research facility. 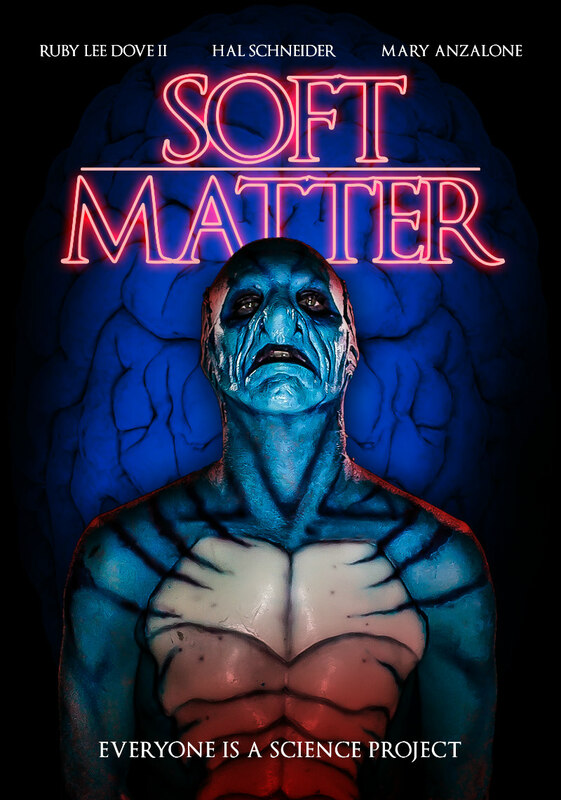 Ruby Lee Dove II, Hal Schneider and Mary Anzalone star in Soft Matter, which comes to VOD May 22nd from Wild Eye Releasing.